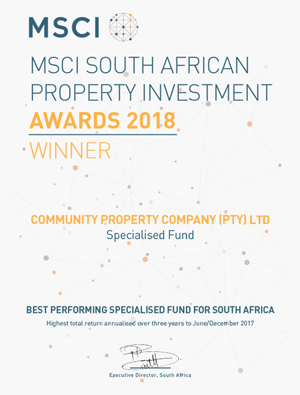 The Community Property Fund has awarded a second full-time bursary to Simons Town Lawhill Martime School. Josh Mbana from Port Elizabeth will start his first year, Grade 10 in the programme, in 2018. 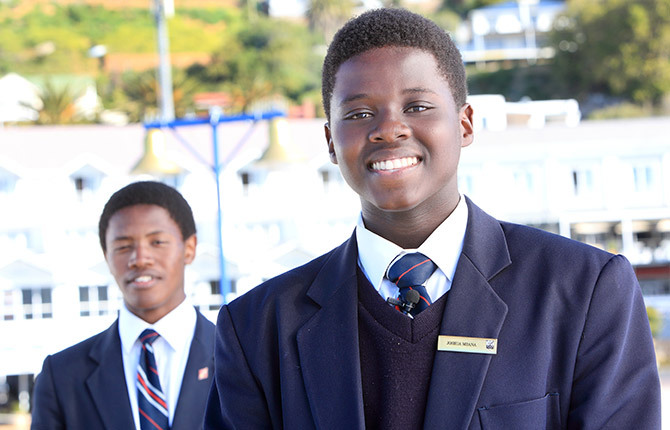 Simons Town School’s Lawhill Maritime Centre was established in 1995, and introduces scholars to the maritime industry in their last three years of secondary schooling.